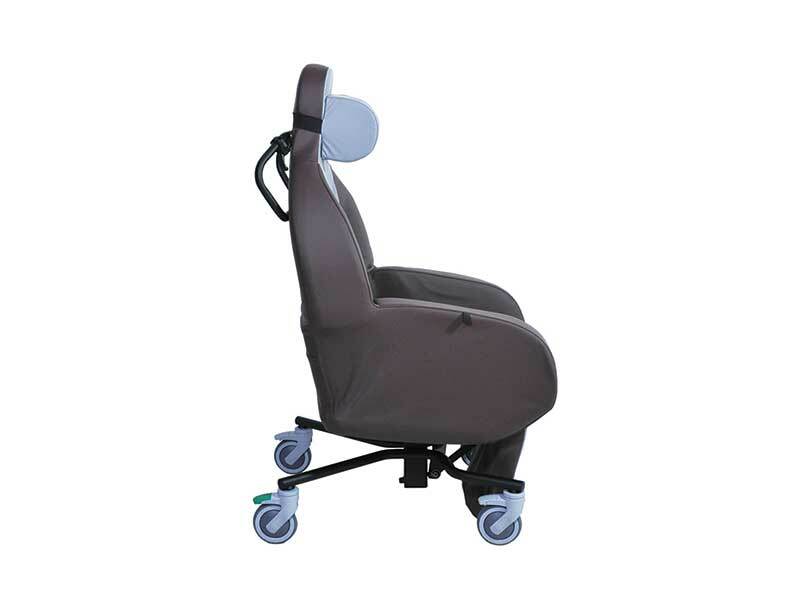 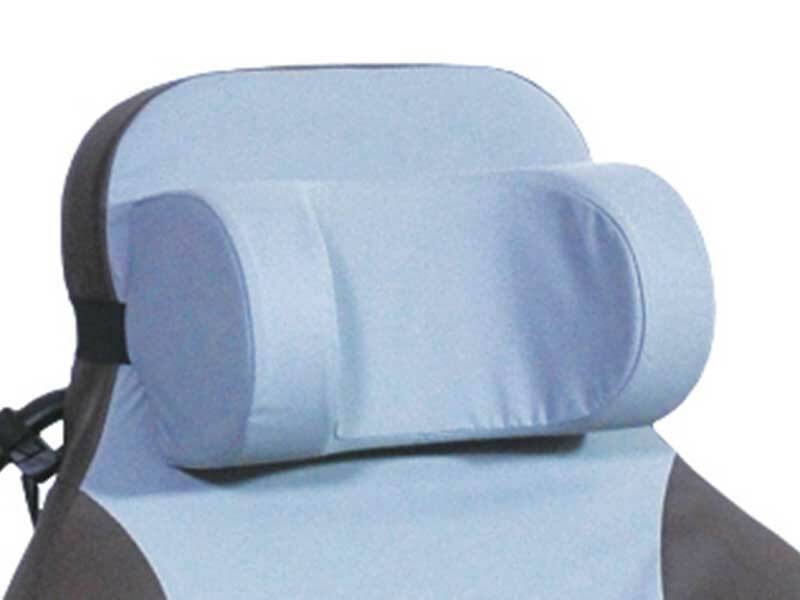 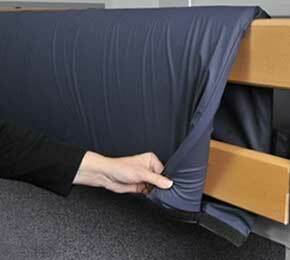 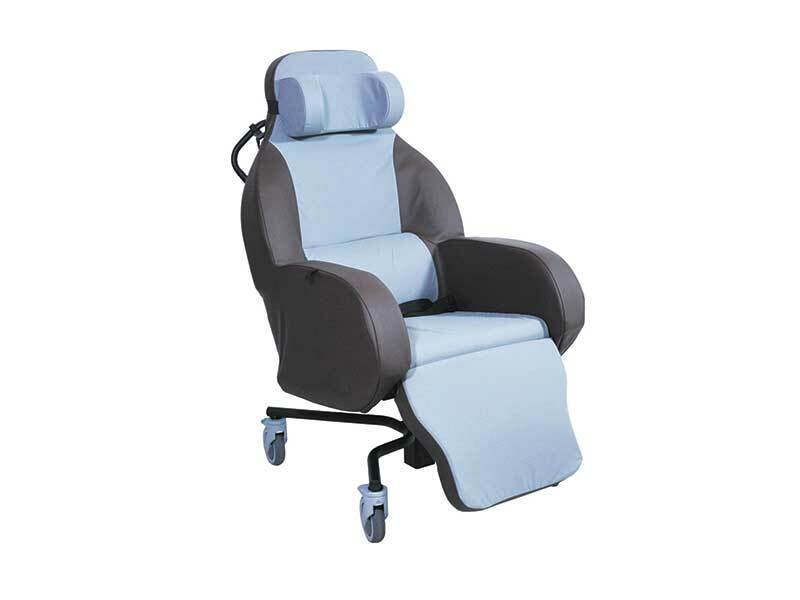 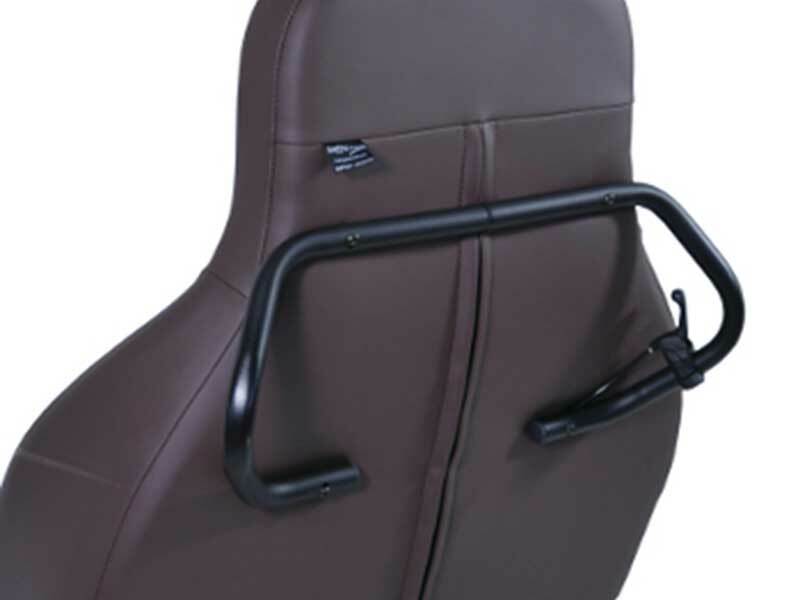 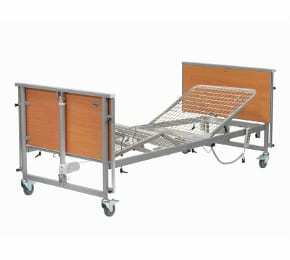 The Shell Seat is designed for nursing homes offering exceptional manoeuvrability. 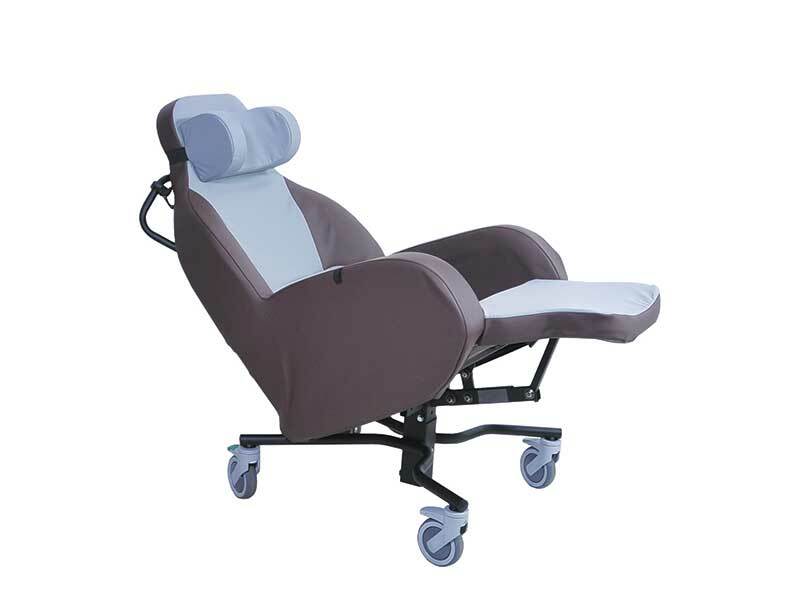 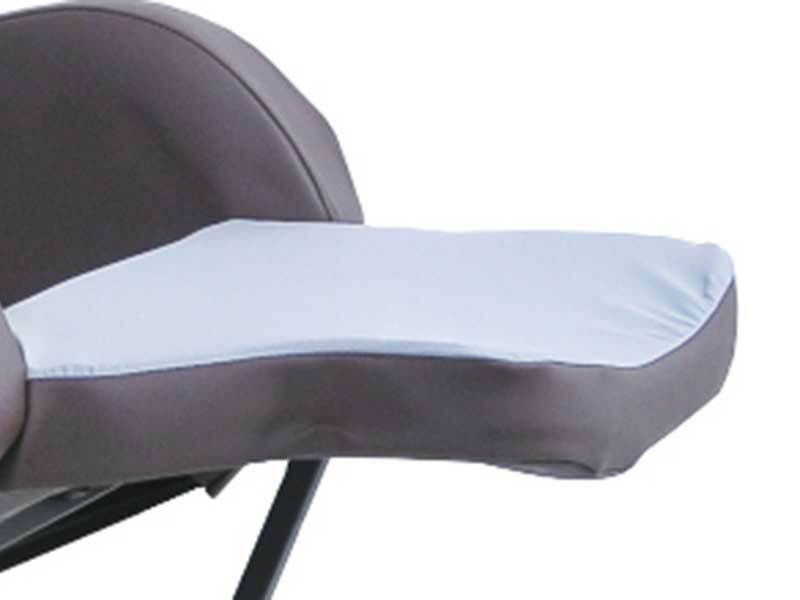 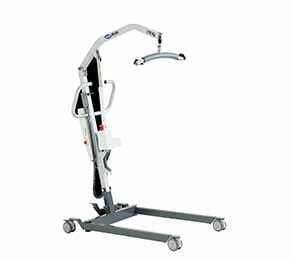 Developed as an aid for moving and handling residents this ’tilt-in-space’ seat is an ideal transfer aid and provides the user with great comfort and support. Sizes 16", 18" and 20"